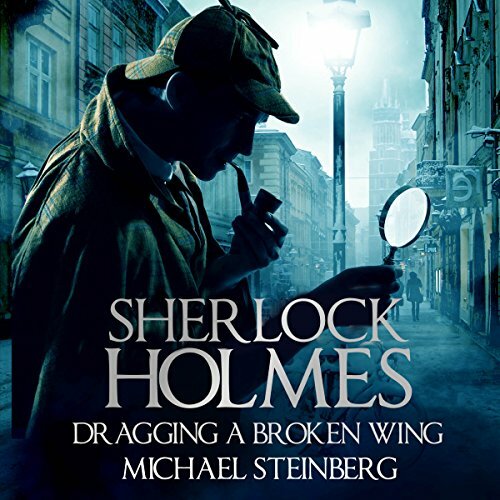 Showing results by author "Michael Steinberg"
Sherlock Holmes is one of those iconic characters who have become so embedded in our culture that he transcends space and time. Sir Arthur Conan Doyle and the currently popular series, Sherlock, have tried to kill off the famous character. So what is it about this colorful, egocentric, brilliant, conceited man that engages the imagination? Sherlock Holmes: Bird Dragging a Broken Wing explores one possible reason why Holmes can be "killed" over and over and still survive - along with his arch nemesis, Moriarty - to become the subject of yet another story.